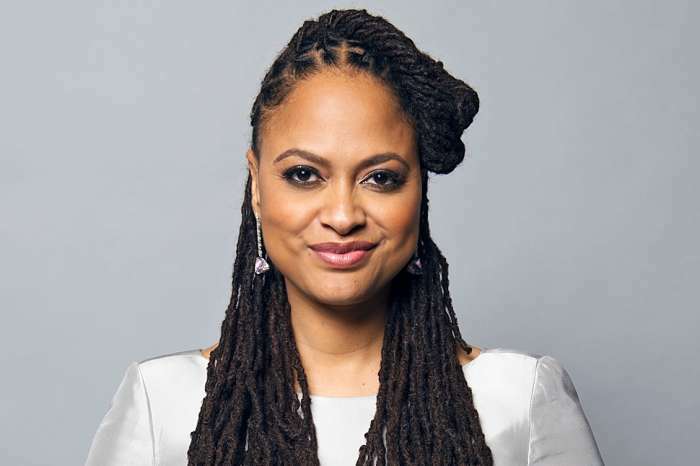 Being the child of an Oscar-winning actor is never an easy path to travel for those who want to follow their father’s footsteps yet be recognized on their own merits. For Denzel Washington’s son, John David Washington, he has accomplished what many celebrity offspring only dream about. With John David Washington’s best actor Golden Globe nomination for his role of Ron Stallworth in Spike Lee’s BlacKkKlansman, he has proved himself a critically acclaimed actor in his own right. Like many children of celebrities, John David began acting in his father’s films and this wasn’t the first time he worked with Spike Lee but it was the first time that he starred in one of Spike’s films. The movie BlacKkKlansman was nominated for best motion picture drama and co-star Adam Driver snagged a best-supporting-actor nomination. 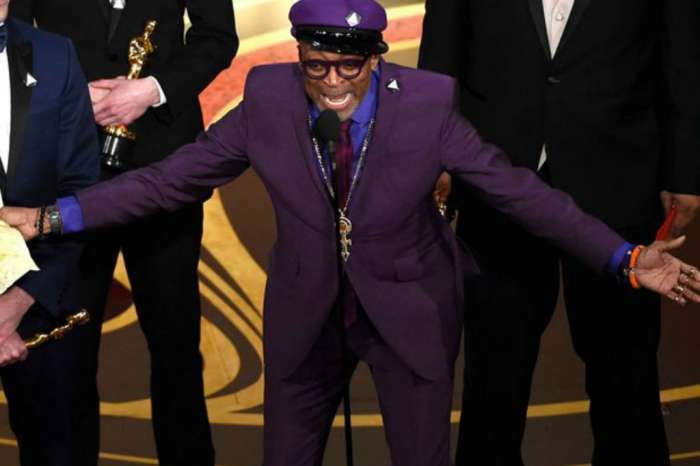 Spike Lee was nominated for best director. 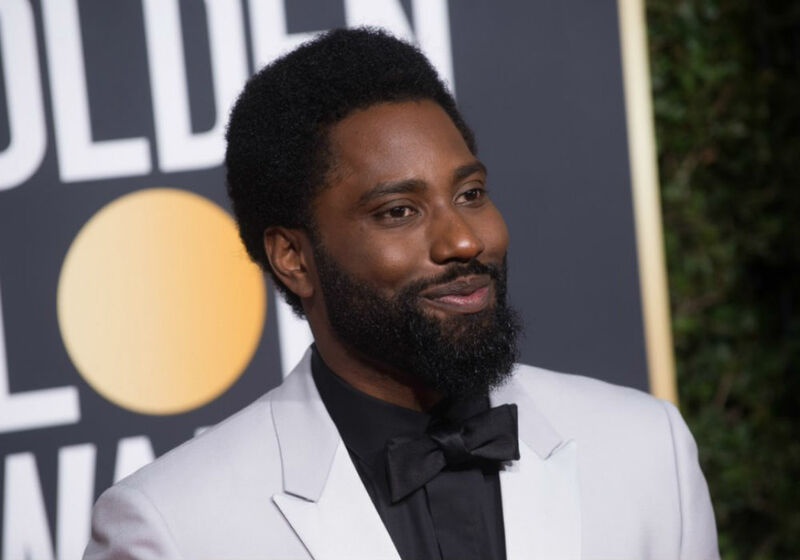 Though they didn’t win the Globes, there is no question that John David Washington left the Golden Globes a true winner. BlacKkKlansman’s Ron Stallworth was Washington’s first leading role and he walked away with a Golden Globe nomination and respect from fellow actors as well as the public. John David Washington rose to prominence playing Ricky Jerret in the HBO series Ballers that is entering its fifth season. With the Golden Globe nomination, we can be assured that we’ll see more of John David on the silver screen in addition to his work on Ballers. According to a recent interview with the Hollywood Foreign Press Association, being Denzel Washington’s son was something he would lie about. He said that before Google, he could actually get away with it. John David’s past film credits include several of his father’s films. He played a student in Malcolm X, (another film Spike Lee directed) and he is listed as a co-producer for The Book of Eli. 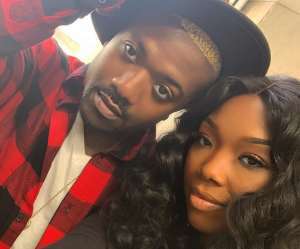 Now that John David has proved to the world that he is more than Denzel Washington’s and Paulette Washington’s son, moviegoers are excited to see what the future has in store for him. As many look ahead to the Oscars, fans are hoping that John David Washington will get an Oscar nomination as well. Academy Award nominations will be announced on January 22, 2019. BlacKkKlansman has brought multiple nominations for John David Washington, but his last two films have also been critically acclaimed. John David Washington has a best-supporting actor Independent Spirit Award nomination for Monsters and Men. 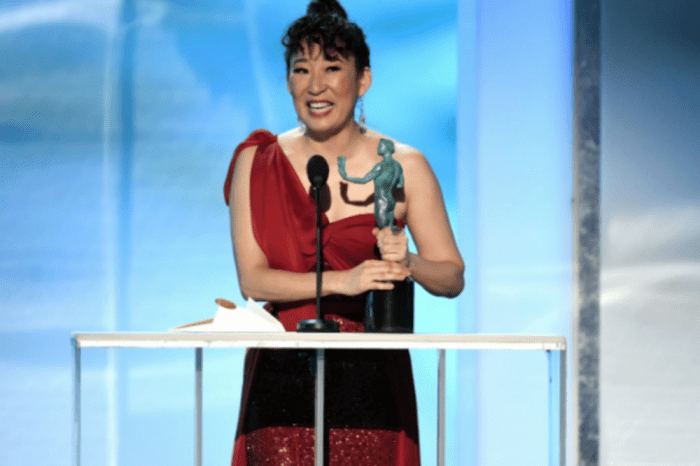 The Spirit Awards will be held on February 23, 2019. Washington also played Lt. Kelley in The Old Man and the Gun. The movie saw Washington’s co-star Robert Redford nominated for best actor Golden Globe for musical or comedy. With great roles and finally getting the recognition he deserves, it seems John David is carving out a path in his father’s footsteps, yet on his own terms.